Adam Michael has this to say “The fragrant white ambergris used for the preparation of this tincture hails from the beautiful wild beaches of Ireland. Aromatically it is a very gentle material that definitely needs to be taken out of the bottle for evaluation. Personally when it comes to ambergris the most enjoyable way to evaluate it is by placing a few drops directly on the skin. The aroma is sweet, gently animalic, clean, with breezy salty ocean water notes throughout. It is actually a material that remains at all times very close to the skin until it merges with the natural skin’s scent itself and after a while you might be wondering if it’s the ambergris or if it is your skin that smells good, comparable to say laying in the sun after a swim in the ocean and the skin is refreshingly salty yet sensual and warm. This is a real deal product with all of its gentle yet fascinating character. If you are looking for some loud ambergris-like material that literally jumps out of the bottle or that leaves a wake when added to your perfume then this is not the material for you. 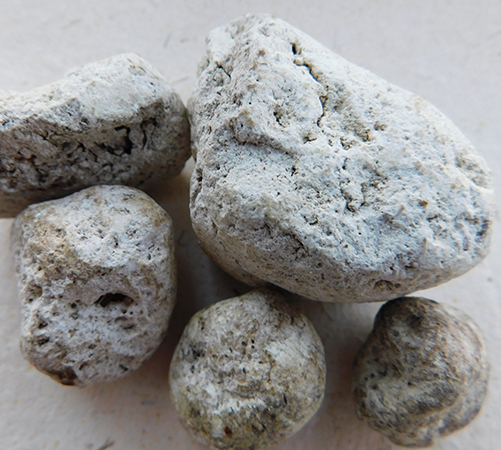 Over the years the public has got used to the aroma of synthetic ambergris replacers (which some people prefer for a number of reasons and of course there is nothing wrong with that) to the extent that now there is the expectation that ambergris smells like the replacer rather than the other way around! Things seems to have gone so far that it has been even brought to my attention that a certain ambergris tincture vendor has added small amounts of ambergris-like aroma chemicals, likely ambrofix, to make that material smell louder – in other words closer to the smell of the synthetic replacers – and to what many have grown to expect, especially when smelling natural ambergris for the first time.